Tan began her career in advertising as an Account Manager with Grey before moving to Pyramid Consulting to capture the growing digital marketing landscape in Asia Pacific. She joined TBWA\ in 2010 to lead the digital group in order to combine her digital experience with her passion for advertising. 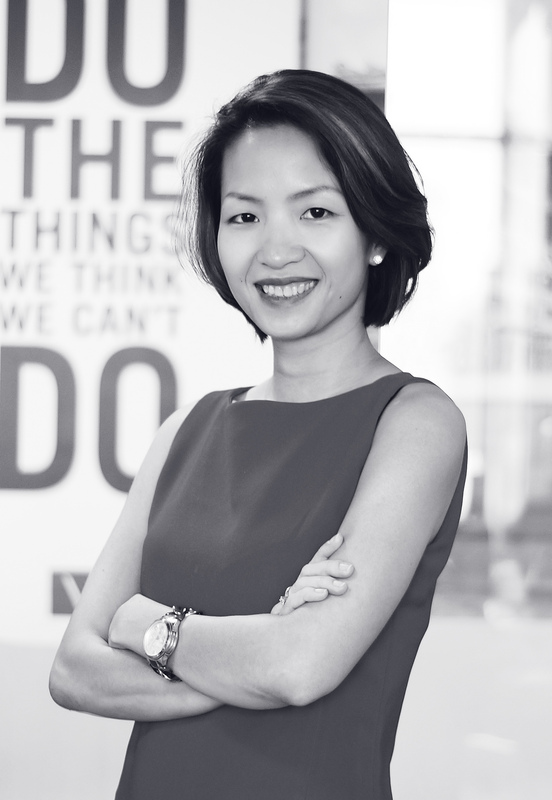 With her promotion in 2017 to Managing Director, Tan’s responsibilities expanded to include the leadership of Tequila, TBWA’s PR, Event, and Activation branch. In 2017, she was named Women to Watch, and TBWA won Silver Agency of The Year by Campaign Asia under her leadership. Outside of TBWA\, she runs around after her two little twins.